Palatine Productions are very experienced in the development and production of long format Retail DVDs and Blu-ray Discs. Our DVD productions have been sold and distributed in the tens of thousands. We have a strong track record of creating high end Disc Media Productions that are sought after by audiences. If you have an idea or a project worthy of a full length or mini documentary for distribution on DVD and Blue-ray Disc, please go to our Contact page and get in touch. Case Study 1: The Great Australian Campdraft. 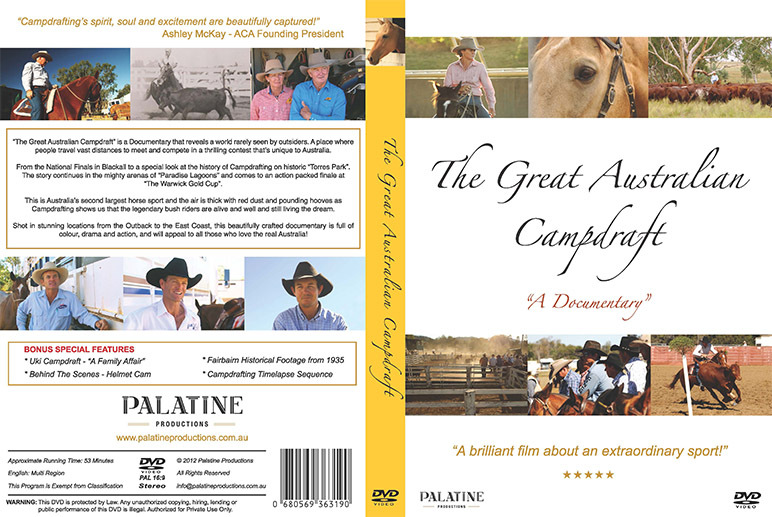 We produced this beautifully crafted DVD following the successful screening of “The Great Australian Campdraft” documentary on ABC1. The DVD production was an extended Director’s Cut version of the film, and featured four remarkable Bonus Features. Palatine Productions not only authored the DVD, we designed the entire slick and disc artwork and managed the replication and printing process. We have also utilised the product in marketing promotions, overseas development trips and as prizes at many events. “The Great Australian Campdraft” DVD is still one of the best Australian Equestrian DVD films available. Case Study 2: The Polocrosse Story. 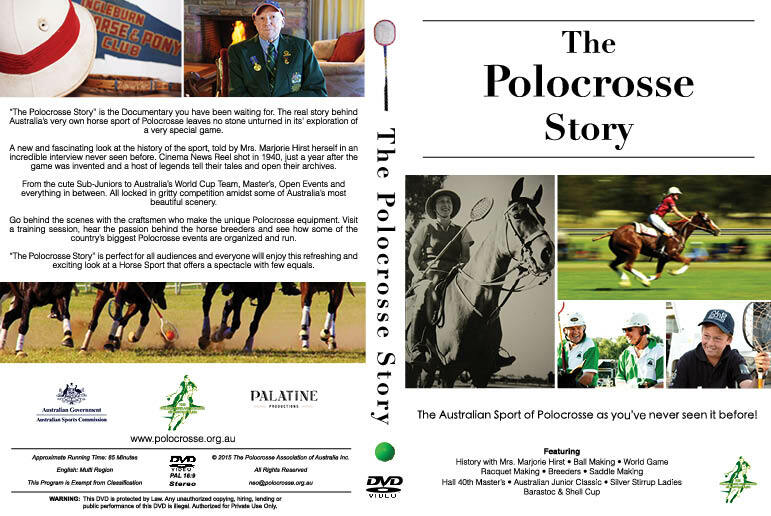 Palatine Productions were commissioned by The Polocrosse Association of Australia (PAA) to create “The Polocrosse Story”. Produced entirely by Palatine Productions to a full broadcast specification, we delivered a fully authored, blue-chip documentary production on 1000 DVD discs with slicks and labels. This 85 minute documentary is a celebration of Polocrosse in Australia and gives audiences a fantastic insight into this unique Australian sport. Throughout its production, we worked very hard to find and capture the essence of the sport through its community, horses, elite events and locations. We also presented the most in depth look into the history of Polocrosse ever attempted. 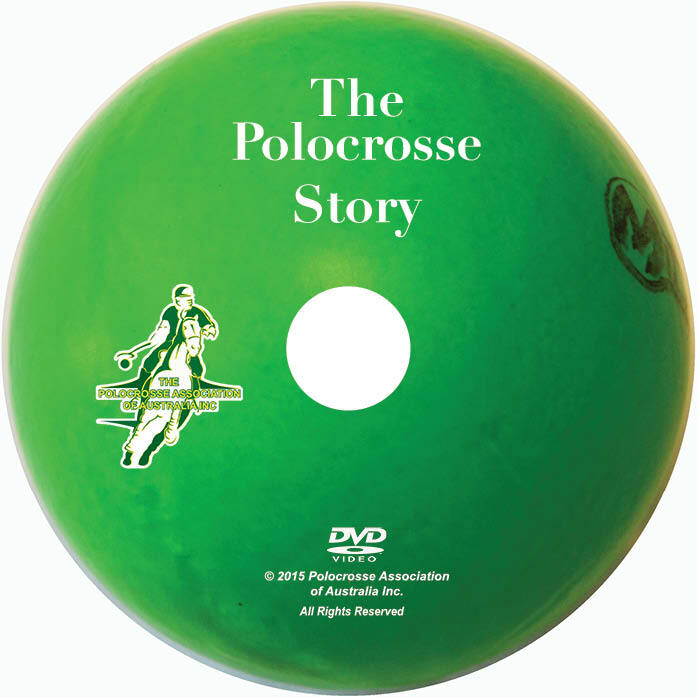 The PAA were incredibly impressed by the production and sell the DVD through a dedicated website www.thepolocrossestory.com. They also use their film in many promotions, retail activities and as a worthy ambassador for their sport. 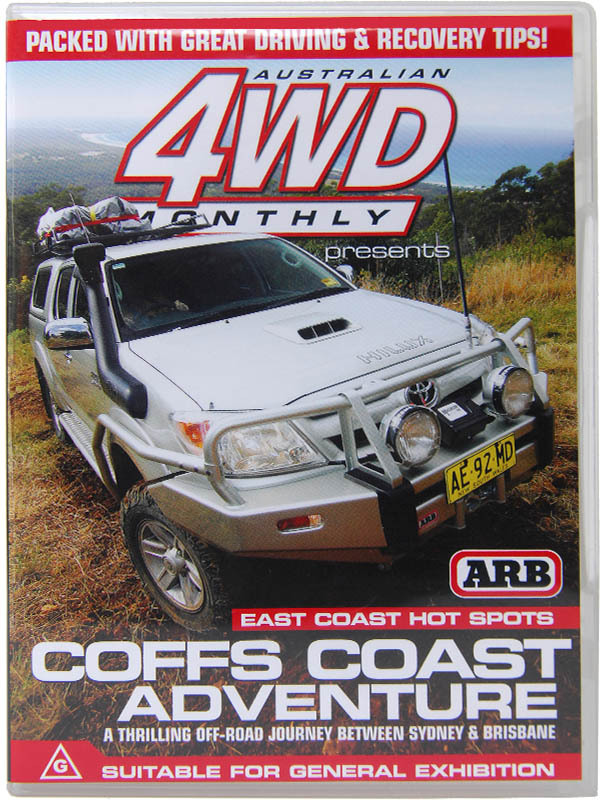 Case Study 3: Australian 4WD Monthly Magazine. 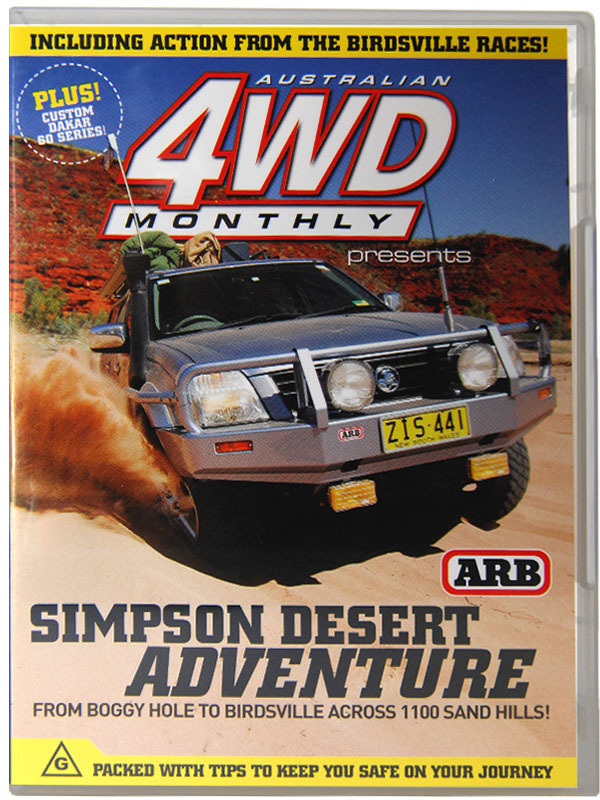 Our work for 4wd Monthly Magazine took their DVD Production to new heights. Not only did sales of the DVD increase exponentially, but they launched what is now a permanent addition to the magazine and set Pat Callinan on the road to creating his own television series for Network Ten. We took what had essentially been by-products of Magazine Feature Stories and created a series of DVD productions that looked and felt like prime time TV specials. The DVDs had mass circulation, and paid sponsors back in huge dividends by delivering a captive target audience.